Is Biomass an option for your business? Ask a biomass boiler installer and they will probably answer with a resounding “yes”. Their business is promoting renewable energy so they are bound to be enthusiastic about the possibilities this technology offers. But the capital costs can be high so it’s not a bandwagon to jump on without careful consideration. Most biomass boilers utilise wood, or other renewable energy crops, and can provide hot water for heating or washing. Some can run hotter and create steam, essential for certain manufacturing processes. Typically, the boiler is fed with pellets or chips automatically making it as simple to run as the traditional alternatives. Whether or not it will save your business money depends on many factors. There are renewable energy schemes, however, which will help you offset the capital cost of the boiler. This could make your installation financially neutral, or in the best case provide you with a financial gain. 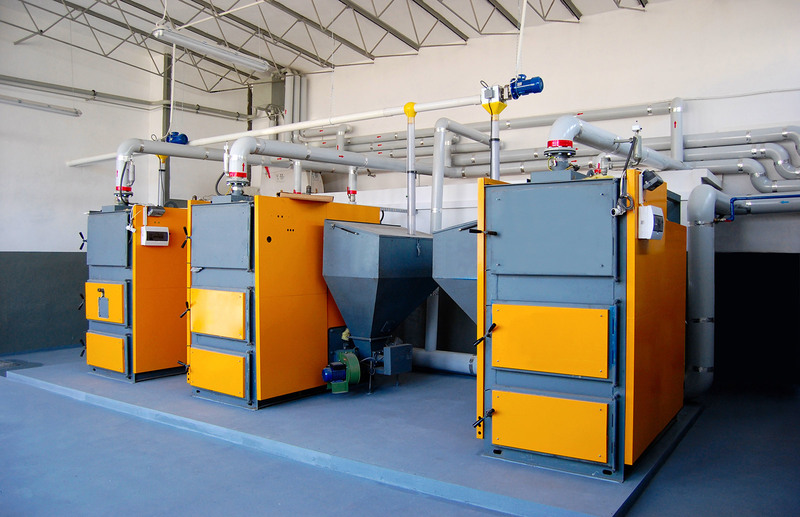 Biomass boilers qualify for the Renewable Heat Incentive. To put it in a nutshell, you receive payments for the amount of energy you produce using renewable energy. These payments continue for 20 years, and depending on the amount of use your boiler sees you could see payback in as little as 2 years, although for some it may not occur until the 20 years have elapsed. Other things to consider are whether you can store sufficient fuel, the availability of the correct grade of fuel pellets and what you will do with the ash. If you’re ready to take the next step in exploring the potential for your business? Then contact me and we can talk.